What is the connection between Orthodox Haredi Jews, Generation Y, the Turkish prime minister, Hermès and Coca-Cola? They’re all a part of the new mainstream. Nobel Prize winner and economics oracle Joseph Stiglitz was on to something back in 2006: the world has gotten flatter. Globalisation is ruthlessly diminishing the differences in our world. 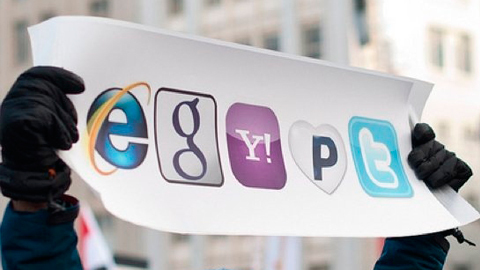 Technology (social networks, Wikileaks, etc.) has ensured that everyone who finds himself on these new plains can see everything but also becomes very visible. The consequences of this phenomenon made news headlines. In Arab countries this ‘flattening’ has played a key part in the so-called ‘Facebook revolutions': citizens of a country can much more easily see what’s going on abroad but also what’s going on within their own turf. Communities find each other and quickly get organised. We, the people looking in from across the borders, also get to see more of what kind of dust those communities are kicking up. What does this mean marketing-wise? It means that new chances start to pop up everywhere. If you have your eye on people, what they want and how they stand within society; you have your eye on a target group. In this ‘brand new world’, the blinders of prejudice are strictly forbidden when doing business. Branding does not exclusively belong to the West. 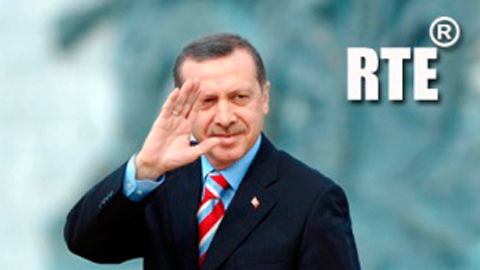 Only last year did the Turkish prime minister, Recep Tayipp Erdogan, apply for a patent to commercially use his initials. Now that’s clever, because a leader also has a lot of merchandising to do. It’s also very telling: if people like that are working brand-mindedly, then who else is? 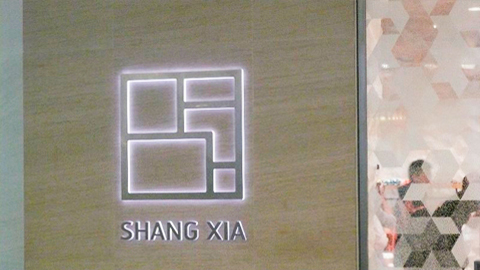 In 2010, September Hermès opened the first boutique for their ‘exclusive to China’ brand “Shang-Xia” (which literally translates as ‘upside down’). If you spot markets on this new, flat map of the world, you should also dare to turn your current way of working upside down and build up a new brand for a specific target group. How specific? Very. 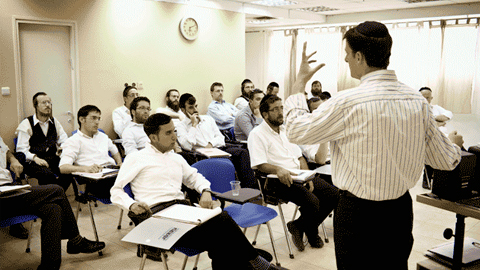 In May 2010, the first advertising school for Orthodox Haredi Jews was founded in Tel Aviv. The Haredi are a religious community with exceptionally strict rules: not only is the use of ‘titillating’ imagery forbidden (close-ups of eyes also fall under that category), but the use of Internet in general is completely banned. How do you reach someone who believes using Facebook is a sin? And why would you even want to? At first glance it not only seems hard to reach such target groups but also unnecessary. Only 13 percent of the Israeli population abides to Haredi rules. But he who digs beyond the surface of the new economical plains, sees different numbers. 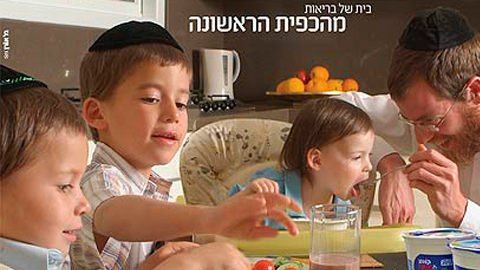 The Haredi on average have 8 children per family. Their percentage will gain relative importance when their less Orthodox counterparts reduce their numbers to 1,5 children per composed household. On top of that the allowances granted to Haredi who don’t venture into the work market have completely disappeared, which has forced them go to work and become a part of the middle class. And it so happens that the middle class is brands’ favourite target. (It’s no coincidence that what happened in Egypt was supported by the growing middle class and spearheaded by the Google Head of Marketing Middle East-North Africa, who put the first call to arms on Facebook). Brands with a strong DNA are prepared for such changes and chances. “Coke’s mainstream campaign has its foundations in the ‘the taste of life’ concept. But for the Haredi market, the message is focused on family and Sabbath. The promotions are expressed in different ways for different target groups, but they share a similar brand DNA”, Managing Director of the Haredi Advertising Academy, Etian Dobkin, told Monocle Magazine. What this Haredi example proves, is that the shifts in the marketing universe aren’t just about the Internet, whatever the mainstream press and hype-sensitive trade press may want to tell you. It’s more about how hypes don’t help you develop as a brand. A new mainstream has arisen and it’s more global, diverse, specifically divided, fickle and positive than ever. There’s nothing blasé about this mainstream. It’s open to new ideas and new marketing. “To Generation X it was important to stand out from the mainstream. Now it’s cool to be part of something bigger and to be enthusiastic about something”, Gavin Purcell, producer of the impossibly cool ‘Jimmy Fallon Show’, recently told Rolling Stone. He also added: “We really try to feed into that, but without a trace of irony. We are truly – sincerely – enthusiastic.” Debbie Downers and Bitter Betties can leave the room now, please. The new generation is knocking at the front door and is ready to get excited about something. What are you waiting for?